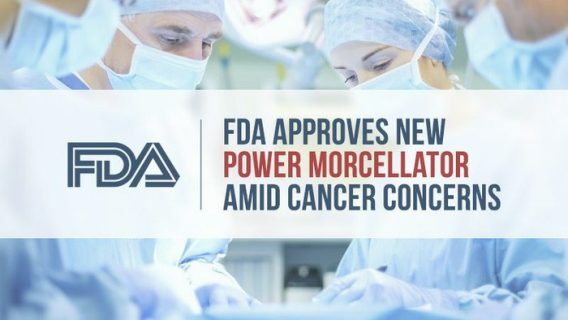 One of the nation’s largest hospital chains will stop using controversial drill-like devices called power morcellators – tools commonly used in gynecological surgery – after the U.S. Food and Drug Administration (FDA) warned that they can spread cancer. HCA Holdings Inc., a for-profit hospital chain with about 160 hospitals and 115 surgery centers across 20 states, made the decision last week to opt away from the devices following the FDA’s warning that they are unsafe for use in the “vast majority” of women with uterine growths called fibroids. 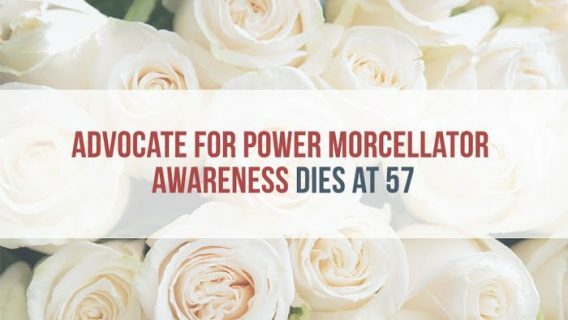 Since power morcellators hit the market in the 1990s, surgeons have used them to perform hysterectomies, to remove fibroids and to conduct spleen surgery. Doctors insert the tool through a small incision and use the rapidly spinning blades to shred tissue and remove it. 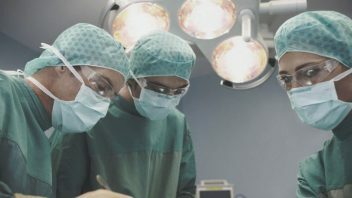 The original lure of the device was that it could be used to perform minimally invasive surgeries that would allow patients to recover more quickly. But the laparoscopic devices spread some tissue around the uterine cavity. Although women are pre-screened for the presence of cancer prior to these procedures, some women who have cancer cells do not test positive for them. And when the cells are spread by morcellation, grow seems to be spurred. Research shows this can affect about 1 in 350 women. HCA’s decision is the first action taken by a major hospital since the FDA’s warning. The chain already discouraged use of the devices after an original guidance issued by the FDA April. Now the hospitals will ban the devices. The danger of these surgical devices spreading undiagnosed cancer can be as high as 1 in 350 and one type, metastatic leiomyosarcoma, is particularly deadly. While the FDA did not issue an all-out ban – a move favored by many victims and advocates – the agency felt so strongly about the danger posed by these devices that it used an authority called the Immediately In Effect guidance, a system that bypasses the regular guidance process and allows information to be issued more quickly. Normally when the agency issues a guidance report it does so in draft form and then allows committees to weigh in and make changes before it becomes official. In the case of power morcellators, the risk was great enough to warrant immediate action. This is the first time the FDA used this type of authority to warn the public about a product. The risks associated with the device ignited controversy among out-spoken husbands whose wives had undiagnosed cancer that spread following morcellator surgery. One man, Dr. Hooman Norchashm even caught attention of morcellator maker Karl Storz. “I think it’s a good first step, or second step after the April advisory,” Rick Kaitz, a Boston attorney, told the Cancer Letter. 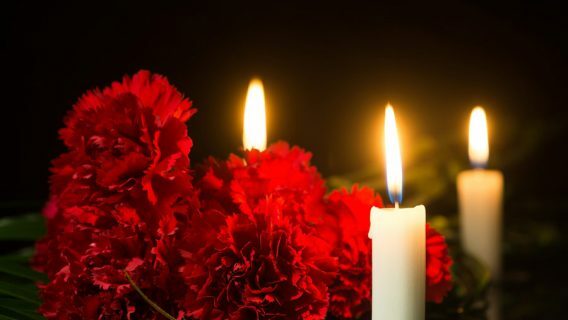 Kaitz’s wife, Erica, died after her leiomyosarcoma was upstaged by power morcellation performed at Brigham and Women’s Hospital. 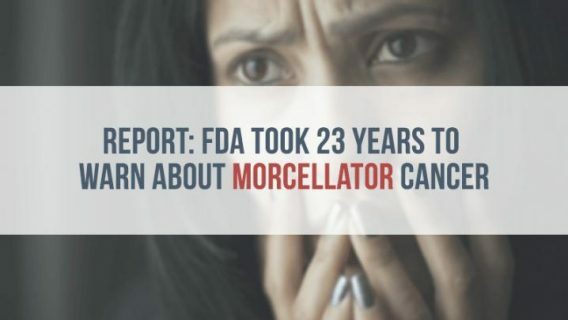 Many husbands and families of women affected filed lawsuits against device manufacturers, and industry experts feel that while the agency did not ban the devices, the restrictions are so strong that power morcellation will cease to be a routine surgical practice. The decision will impact the way surgical gynecologists perform these types of surgeries. Before the guidance, doctors used morcellators in as many as 100,000 surgeries annually. The American College of Obstetricicans and Gynecologists (ACOG) said it would seek further clarification. “We look forward to working with the FDA to provide additional clarification regarding certain language within the contraindications that could be confusing to patients and physicians,” Hal Lawrence, executive vice president and CEO of ACOG told the Cancer Letter.